WVOL 1470 AM originally hit the airwaves in 1951, under the ownership of Cal Young as WSOK. Its broadcast location was 4th Avenue North in Nashville, where the Nashville Municipal Auditorium is currently located. WSOK 's original format was Rhythm and Blues and Gospel Music. Six years Later, in 1957, R.W. 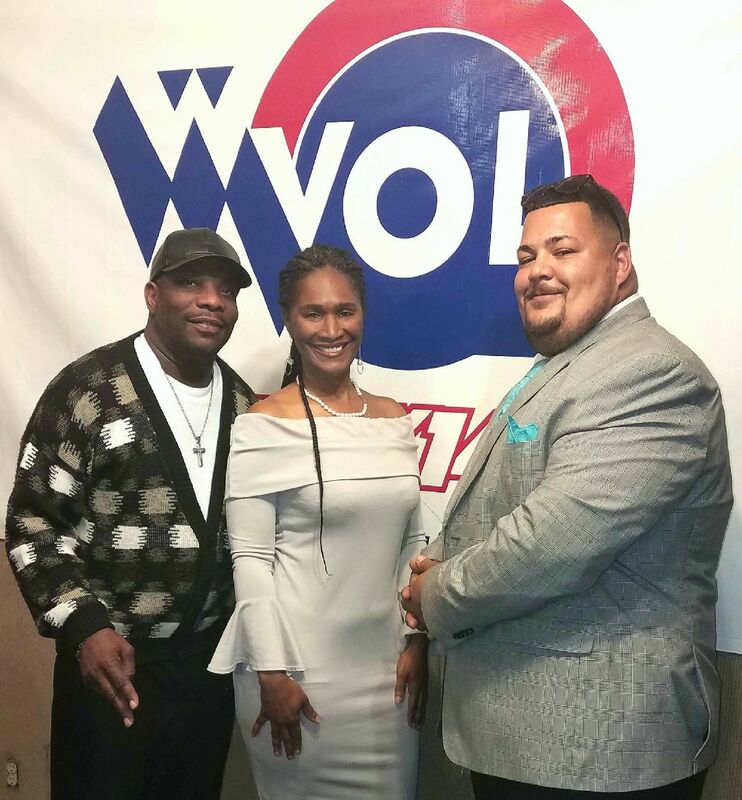 Rounsaville purchased WSOK and the call letters were changed to WVOL. A new building was erected on Brick Church Pike in 1959 and started operation in 1960. It was around this time that the station ingrained itself into the minds of its listeners as the leader of Black-oriented music in Nashville. 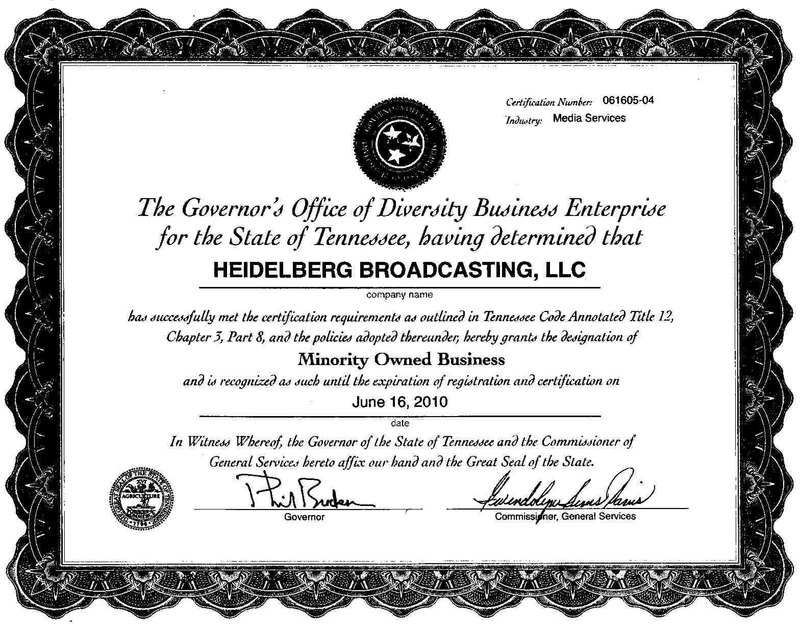 It was in April 2000 that WVOL came into the ownership of Heidelberg Broadcasting, a limited liability corporation owned by radio veteran, John Heidelberg. The format was Urban Contemporary Gospel during the day, and Jazz overnight. March of 2001 ushered in a new era of listener delight when the format changed to a combination of Urban Adult Contemporary and Urban Oldies. We keep our listeners abreast of current local and national political events on a daily basis with live call-in talk show. Rev. TJ Graham was a staple until he passed away November 7, 2011. John Heidelberg is now on live with the new talk show "THE SHOW" Monday thru Friday 12PM-3 PM CST. The show accept your calls so that you can let your views and opinions be heard. Don't forget WVOL still has the gospel line-up each Sunday and Blues all day on Saturday. WVOL is now streaming on the worldwide web at www.wvol1470.com The current response from listeners is on the rise and can only get better as WVOL re-establishes itself not only in the minds and hearts of Music City listeners but listeners around the world across demographic lines.